Forget about destination. Life is a journey. 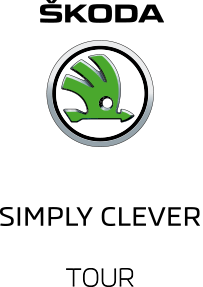 Let the simply clever ideas make every second enjoyable. So each tour becomes a journey. Drive happy.